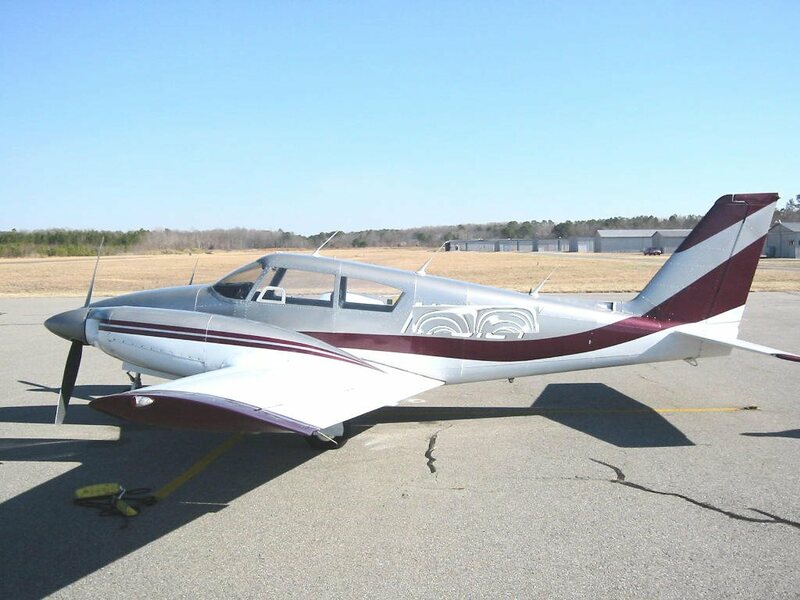 The Piper Twin Comanche is one of the few successful aircraft types where a twin engine variant was derived from a single. 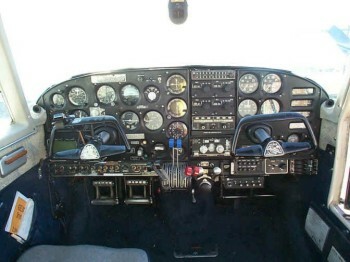 The single Comanche came in a wide range of versions, right up to the Comanche 400 with a cruise speed of 190kt! 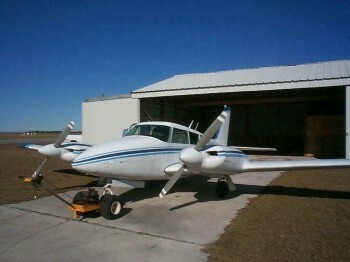 Work did not proceed until 1962, as Piper were concentrating on other aircraft in their range. The first flight of a Comanche converted to twin configuration took place on 7 November 1962, and production deliveries began late in 1963. The Comanches were always known as a luxurious, efficient and fast aircraft and these characteristics carried on to the Twin Comanche. 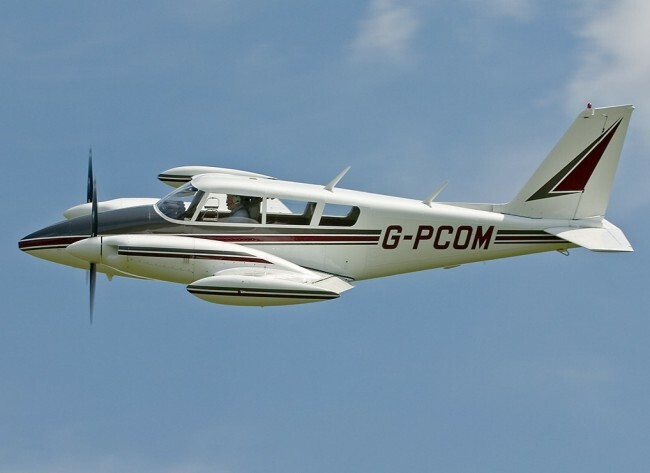 As a result, the International Comanche Society has been a strong organisation for many years, and provides a valuable source of information about Comanches, and their owners and pilots! No other similar light twin has such an organisation of devoted followers! The Twin Comanche has two fuel injected Lycoming IO-320 engines, developing 160HP each. The Twin Comanche has such an efficient airframe design that it comfortably achieves a cruise speed of 160kt. 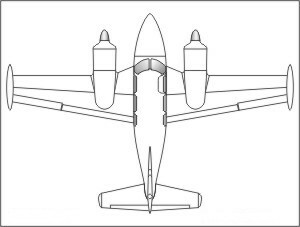 This airframe design includes gap seals on flaps and ailerons, flush riveted wings (similar to the Mooney - also well known for speed) and an extremely efficient engine cowl design. 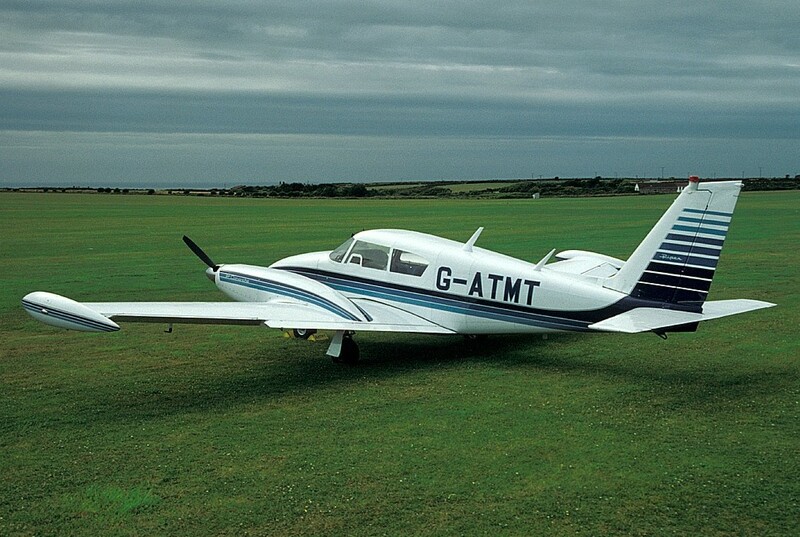 Fuel load in the PA30 is excellent, with main, auxiliary and tip tanks giving an endurance of almost 7 hours. Fuel management is simple, with no requirement to transfer fuel from one tank to another. Cabin room is exceptional, with the PA30 originally having 6 seats. Single engine performance in the Twin Comanche is no better and no worse than other similar size twins. Any twin pilot will know that the engine failure after takeoff in any of these aircraft is a very dangerous situation, and must be carefully planned for.